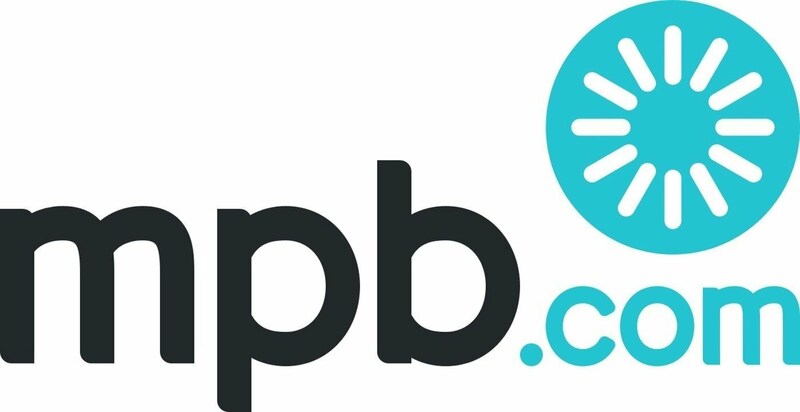 Articles on 'Liverpool Picturebook pay tribute to musicians, entertainers and other famous people like Kitty Wilkinson and Father James Nugent. 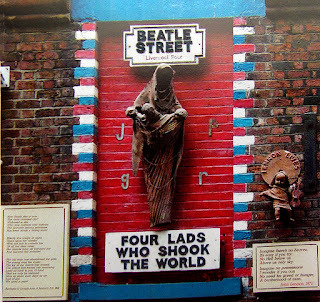 But there are a whole host of Liverpool born people worthy of a place on the site, In this article we talk about a 'true scouser' and major Liverpool talent, the sculptor Arthur Dooley. Arthur Dooley was born on 17 January he was a British artist and sculptor. Born Arthur John Patrick Dooley in Liverpool, He served in the Irish Guards for nine years, he was also a welder at Cammell Laird shipyard in Birkenhead, and worked at the Dunlop factory in Speke. 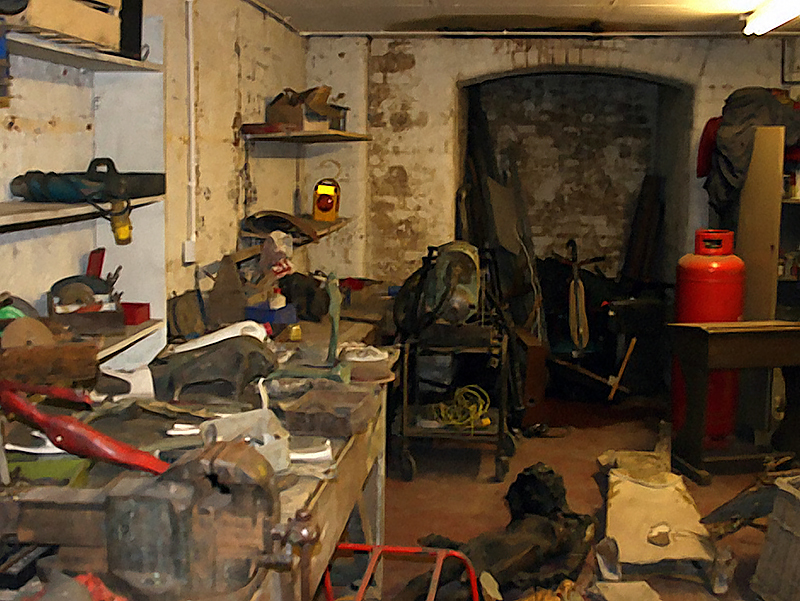 He went from moulding tyres to sculpting art at St. Martin's School of Art, London, (later incorporated into Central Saint Martins College of Art & Design) becoming a student there in 1953, he had his first exhibition at the Gallery of the same name in 1962. Arthur had an office and gallery space at Liverpool Exhaust Supplies from where he made and sold his work. His medium was usually scrap metal or bronze. 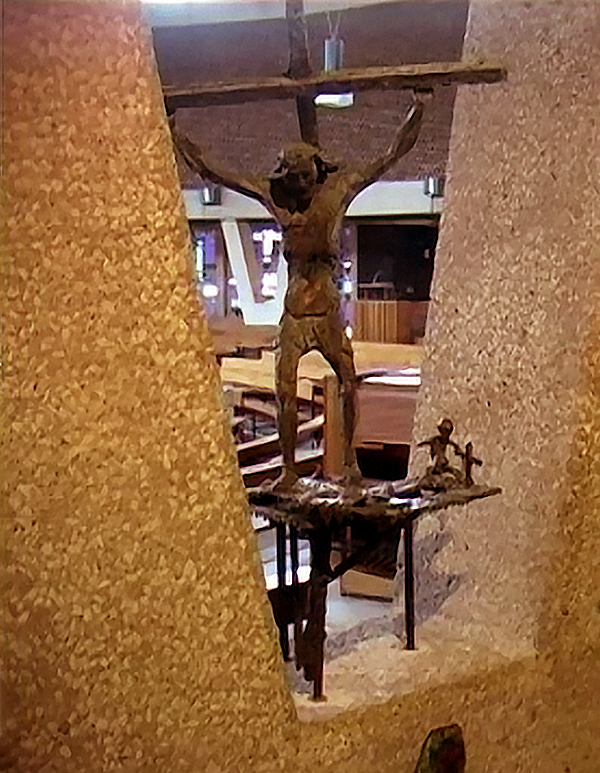 He sculpted mainly religious works including the Risen Christ in the Liverpool Metropolitan Cathedral, Redemption (a collaborative work with Ann McTavish) in Liverpool's Anglican Cathedral, and The Resurrection of Christ at Princes Park Methodist Church in Toxteth and a Madonna and Child at St Faith's Church in Crosby. He also produced a tribute to The Beatles in Mathew Street, Liverpool, depicting The Madonna and The Beatles with the tribute "Four lads who shook the world". 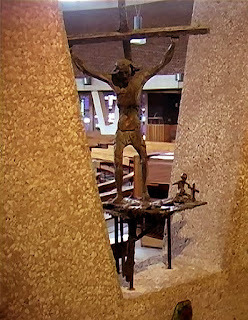 Other notable works are the fifteen Stations of the Cross in St Mary's RC Church, Leyland, and a sculpture entitled 'Splitting the Atom' (depicting the creation of the atomic bomb) at Daresbury Laboratory, Cheshire. Arthur who once described himself as an anarchist was a union supporter and In honour of a famous union dispute he made "The Fisher Bendix Tree “which was composed in some part of old radiators. This was purchased by Oldham Art Gallery but was never displayed. He supported the workers takeover of the Fisher Bendix plant and also was an active campaigner for the revival of Liverpool South Docks. Long before Capital of Culture, Arthur Dooley had realised the potential of art, sculpture and painting as a means of perpetuating the fame Liverpool had inherited from its music connections. 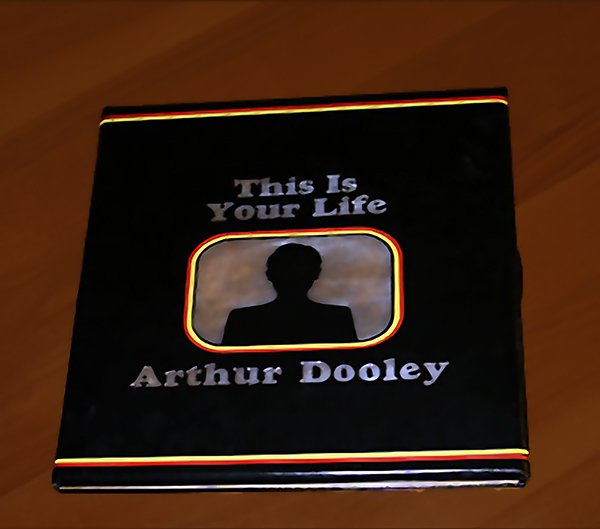 Arthur appeared in TV chat shows in the 1960s and early 1970s and on the 4th February 1970 he was the subject of `This is your life’ famously commenting when confronted by Eamonn Andrews and his red book “ Yer kiddin’”. 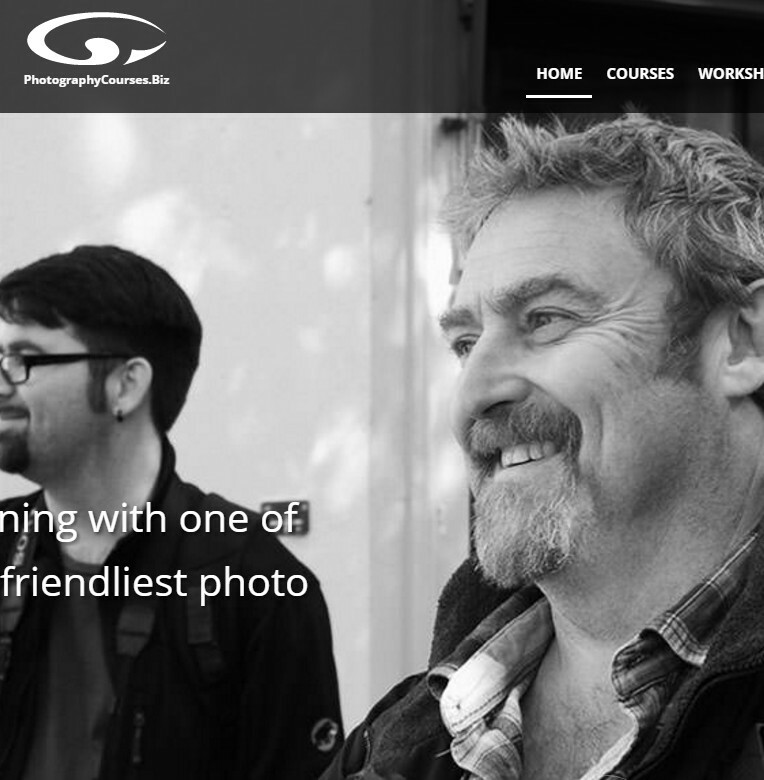 He took this fame in his stride and was once quoted as saying, “Everyone has got eyes and hands and a sense of touch, which is why I will always say that anyone can be an artist”. 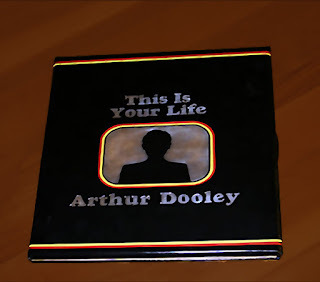 Arthur died on January 7th 1994, and his life is celebrated in ‘Arthur Dooley Resurrected’, which was unveiled at Liverpool Academy of Arts in 2008. Arthur will never be forgotten by the people of Liverpool and his work remains for future generations to admire, he was indeed a ‘True Scouser’. 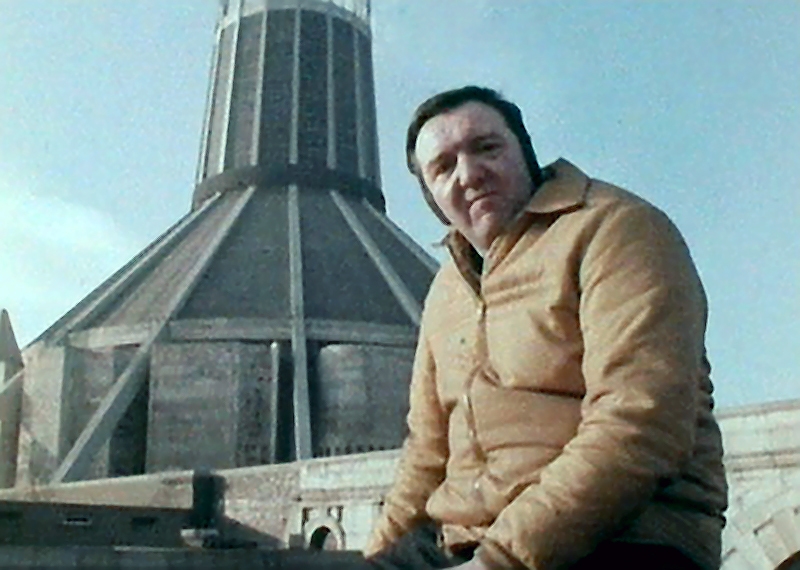 The Florrie in Liverpool celebrated Dooley Day on 17th January 2019 with a very special exhibition celebrating the sculptor on what would have been his 90th birthday.